Join thousands of guys Pride Saturday to Party on the Pacific Ocean for the most stunning views of the Bay and the San Diego skyline and over the top production! + Full Bars! 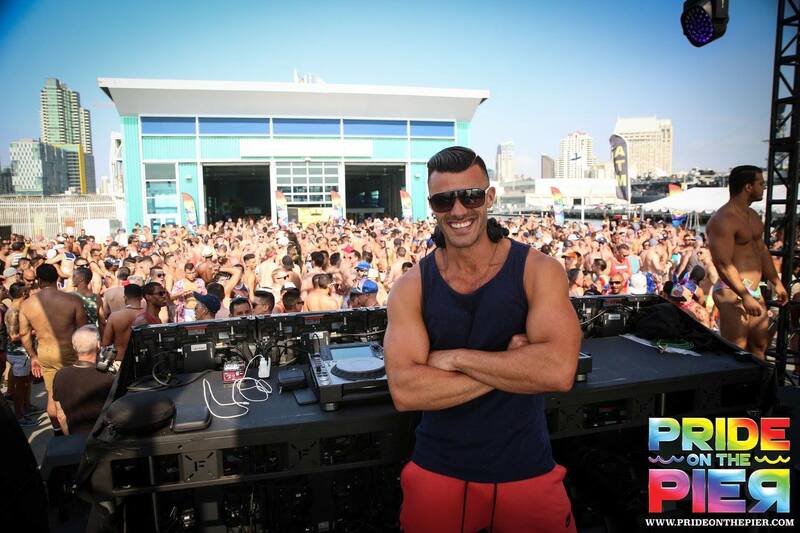 Special Warm Up Set by DJ WAYNE G, Pride on The Pier Dancers + Special LIVE Performance! First 500 tickets just $69! - Secure your spot today! Upgrade to VIP for just $20 and get Express Anytime Entry, Private Tented VIP Area with snacks and amenities, VIP Bathrooms + special surprises!